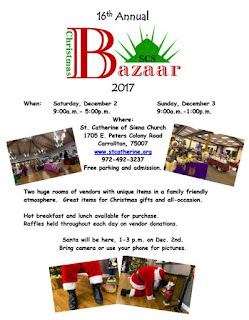 "Jingle Bell Bazaar is back for the 4th year! 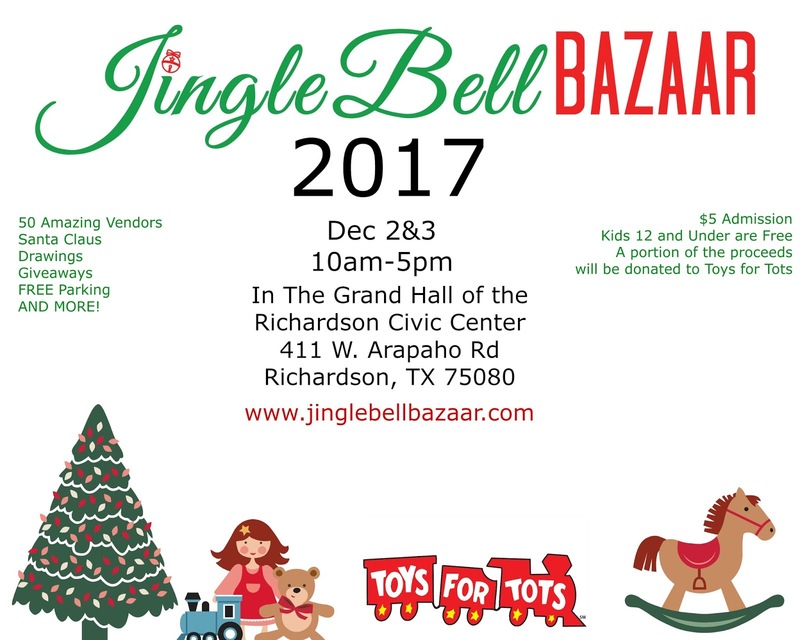 Come shop a curated set of vendors from 10-5 each day at the Richardson Civic Center. 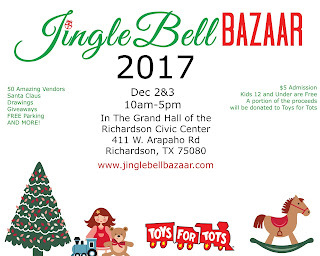 This year, Jingle Bell Bazaar will be held December 2nd and 3rd. Bring your cameras because Santa will be there for pictures!" Admission Fee: $5 for adults and children age 12 and up, Free for kids 11 and under. "The FPC Women’s Retreat Committee is proud to present the 7th Annual Christmas Bazaar and Showcase. 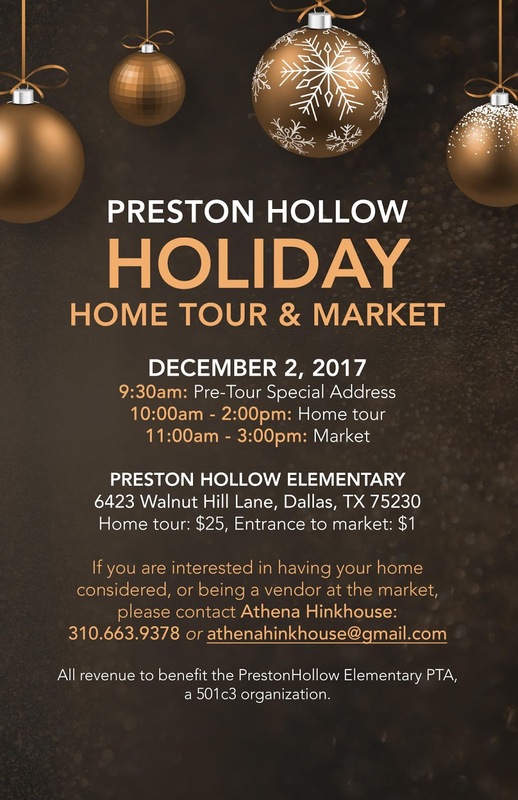 Holiday shopping could not be any easier featuring handmade items, jewelry, fresh crop pecans, special gifts and our ever-popular baked goods. And before or after your shopping, visit our sanctuary and enjoy the entertainment provided by our area school bands, choirs and dance schools. Get ready to "shop till you drop"!" 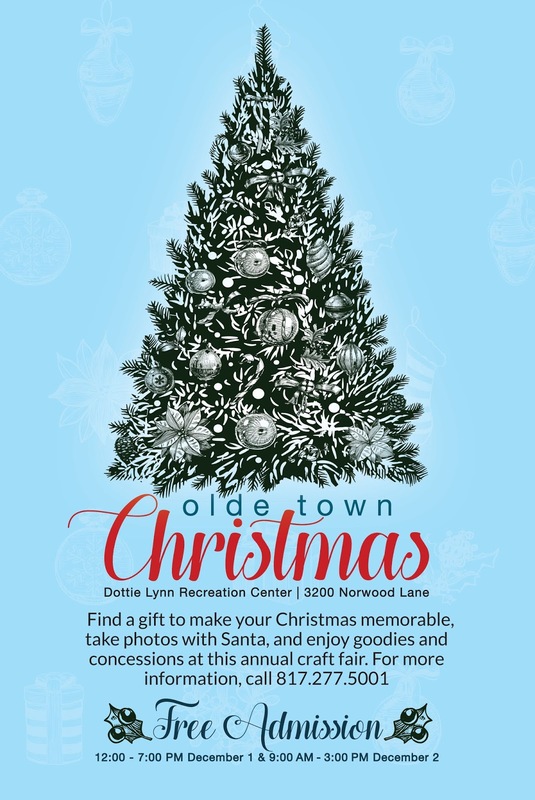 "The City of North Richland Hills' Annual Christmas Tree Lighting Ceremony and much more. 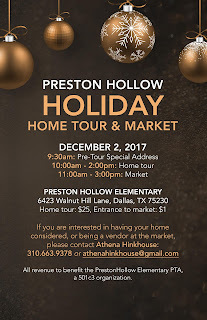 Holiday music, entertainment on two stages, photos with Santa, tree lighting, fireworks show, holiday shopping, children's activities, food vendors and more." The event is free other than a nominal charge for the children's craft area, food vendors and vendor booths. 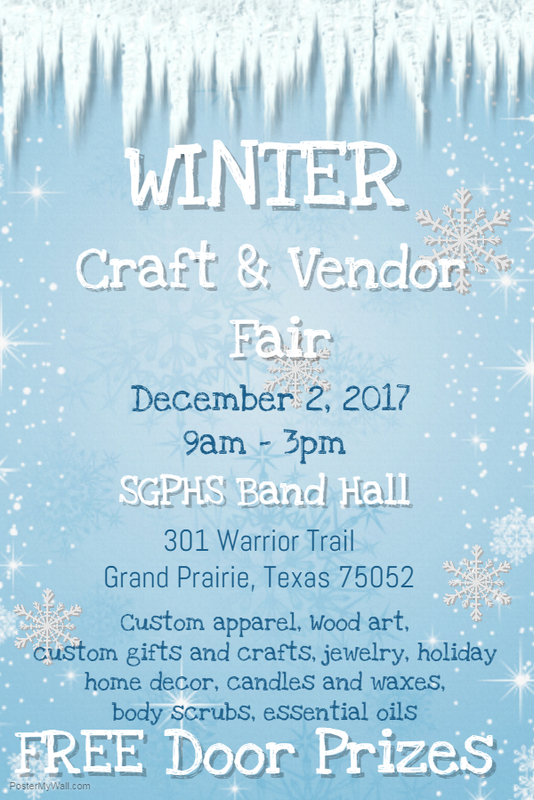 "Find a gift to make your Christmas memorable, take photos with Santa and enjoy goodies and concessions at our annual craft fair! " 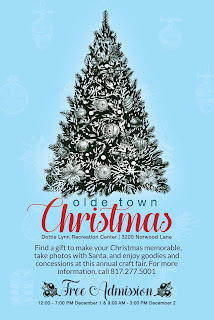 "Shop for unique, local items perfect for Christmas gifts in a warm, family-friendly environment! Many items are handmade by local artisans. Breakfast and lunch are available." 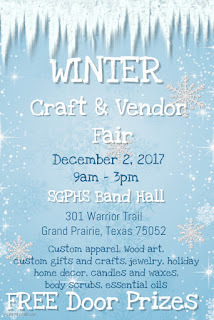 "Start and finish your Christmas shopping at the Warrior Band Craft Fair. Shop local crafters and direct sales companies. Everything you need at one location." "Come kick-off the holidays at the 36th Annual Keller Indianettes Craft Show. 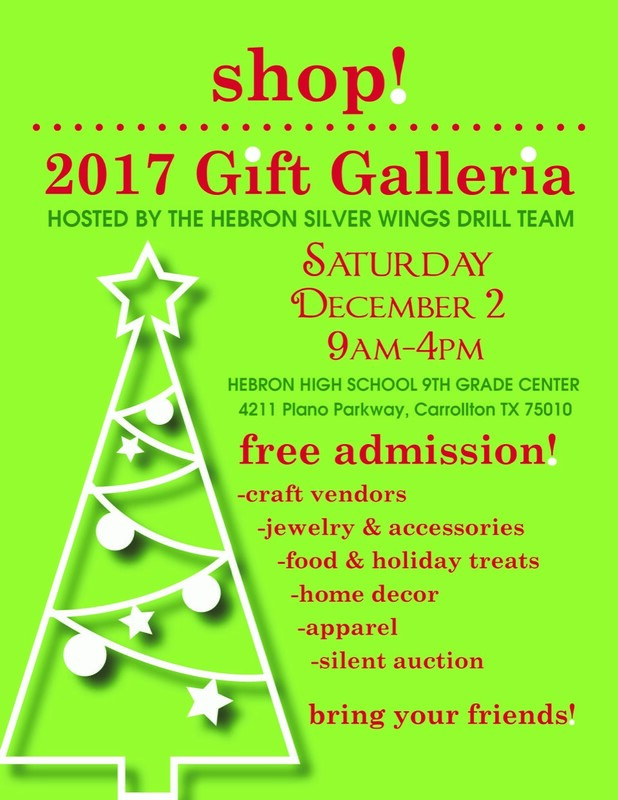 Keller High School will be turned into a holiday marketplace with over 200 specialty vendors, a scrumptious bake sale and a silent auction. Admission, parking and babysitting are free." "Booking Vendors! 2nd Annual Christmas Market in Old Town Burleson. 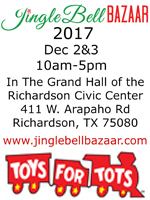 Small local businesses, Christmas music playing throughout the town, kids activities and even Free professional photos with Santa." "This is a great family event in Park Glen! Santa and Mrs Claus will be there! We will have bounce units and crafts for the kids, hot chocolate, refreshments and the train will take you around the park. 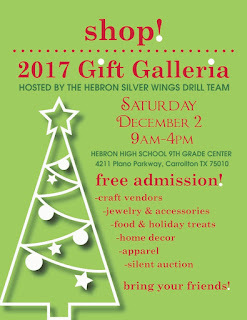 There will also be vendors and crafters there so folks can do a little holiday shopping!"